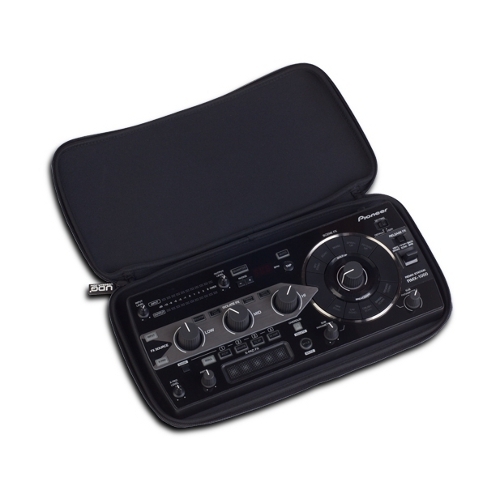 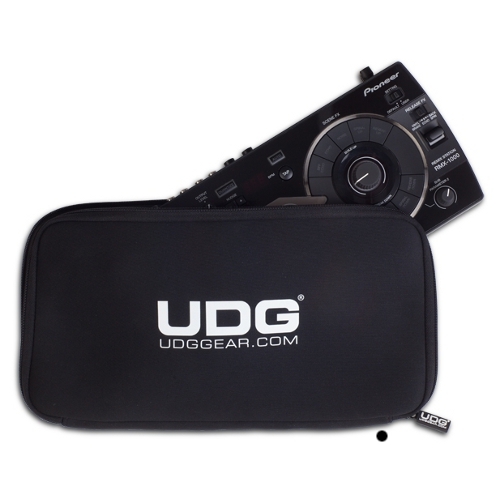 If you're looking for a protective sleeve for your Pioneer RMX-1000 Remix Station, then UDG has got you covered! 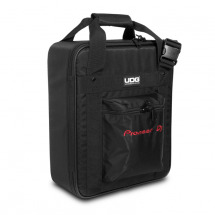 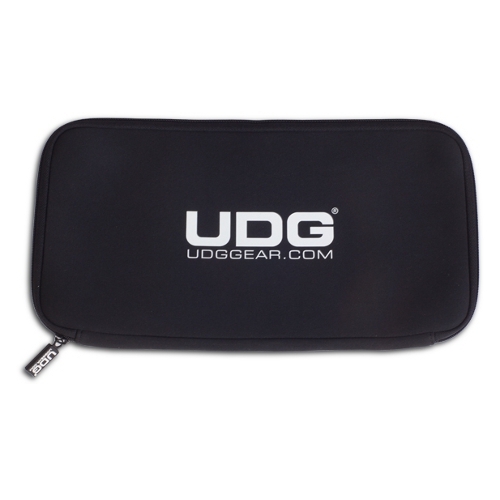 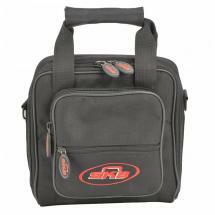 This Ultimate sleeve is made of high-quality neoprene and proudly brandishes the UDG logo. 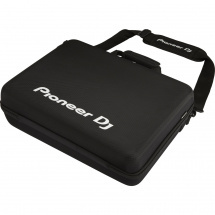 Neoprene is insulating and dirt-repellent, so it will keep your RMX-1000 safe and sound, while you're taking it with you to a gig. 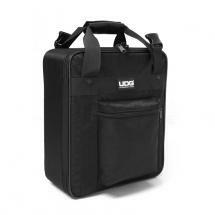 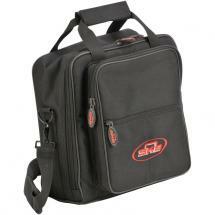 This sleeve matches very well with UDG backpacks and trolleys. 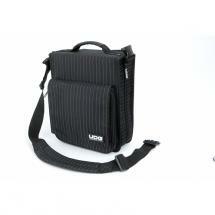 Please note: the equipment in the pictures is not included.